Perfect conditions in 2005 meant that this vintage of Château Durfort-Vivens is a classic Margaux. 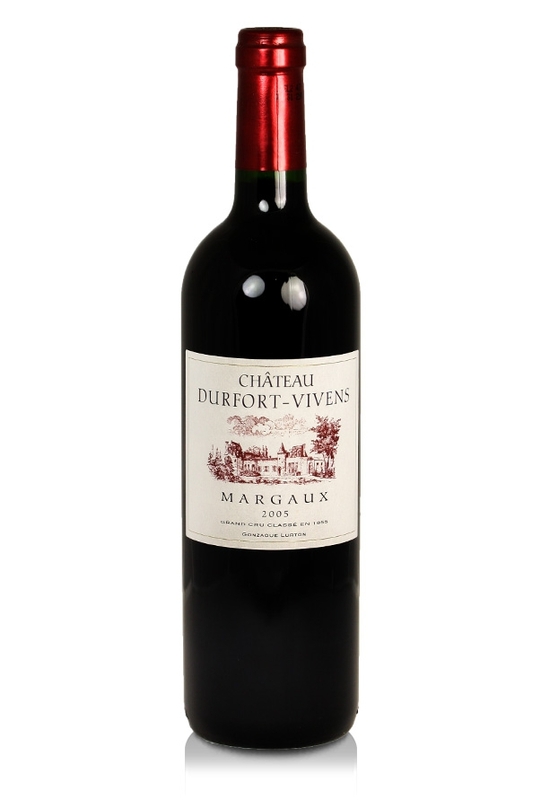 With up to 82% Cabernet Sauvignon in the final blend the wines of Dufort-Vivens marry the text-book blackcurrant and cassis fruit to a firm structure with good underlying acidity and fine tannins. An elegant wine with great finesse, it will continue to develop for another five years. Notes of cedar-wood and violets make this a complex and rewarding wine experience.